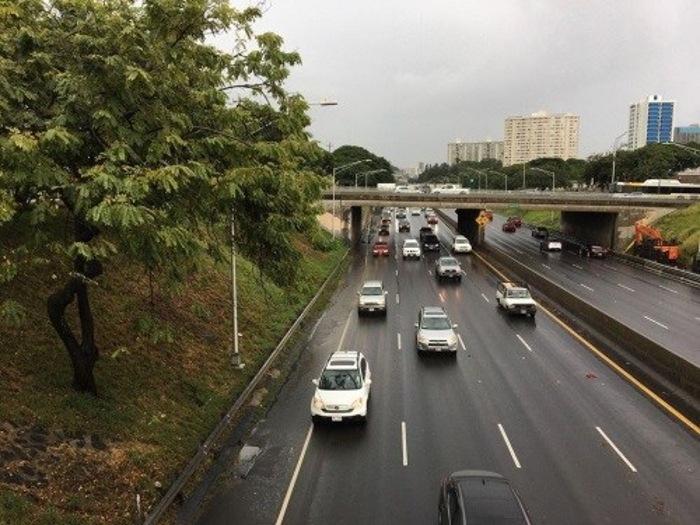 The Hawaii Department of Transportation (HDOT) will hold 14 community meetings across the state to get public feedback on the concept of a road usage charge (RUC) to fund upkeep of roadways and bridges. 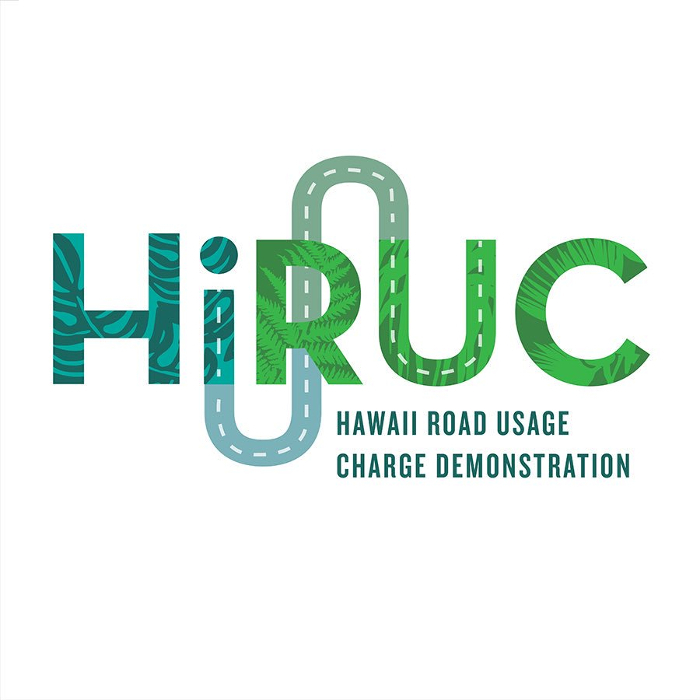 Launched last year with US$4m of funding from the Federal Highway Administration (FHWA), the three-year Hawaii Road Usage Charge (HiRUC) demonstration project is exploring how alternative funding mechanisms could pay for the safety, upkeep and upkeep of roadways and bridges; replacing the state’s 16-cent-per gallon tax on diesel and gasoline. As Hawaii moves toward its clean energy goal of 100% renewables by 2045, the state has become a leader in the purchase of more energy-efficient cars and trucks, with a high adoption of electric, hybrid and hydrogen-powered vehicles, to meet its environmental sustainability ambitions. The state is worried that this reduction fossil-fuel usage could lead to a road-funding shortfall in the future. HDOT is holding the community meetings from late March through early May to gather public feedback on whether to implement a RUC, and is also inviting residents to provide input and ask questions via an online community meeting on April 18. 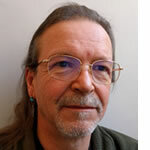 In the potential RUC system, vehicle owners would pay for actual miles driven versus a gasoline tax system where they just pay by the amount of fuel consumed. Hawaii is one of a dozen states including California and Oregon that are investigating whether the switch to a pay-per-mile-driven charge is feasible and how it might be implemented. 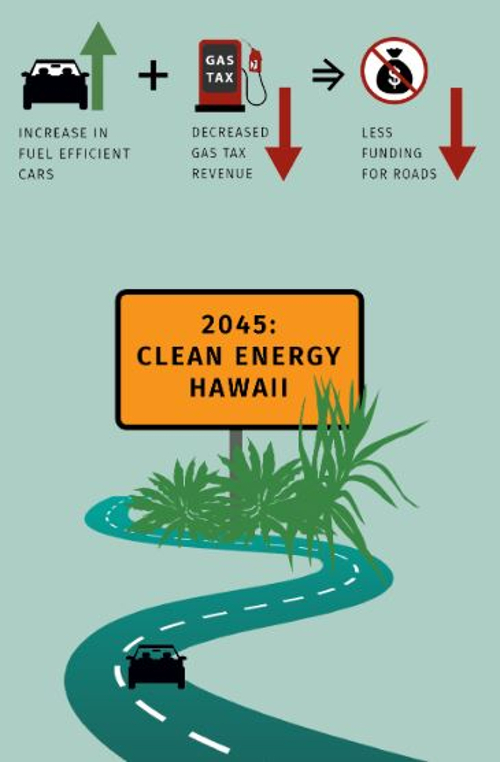 Hawaii’s study looks at a RUC system as a ‘revenue-neutral’ replacement for the current state fuel tax, and will examine important factors such as sustainability, fairness, information, privacy protection, and other topics. As part of the HiRUC project, later this year vehicle owners will receive a customized simulated invoice by mail, estimating how much they might have paid in RUC compared with gas taxes. In 2020, the HiRUC research team will recruit approximately 2,000 volunteers statewide to test various technologies and reporting methods. Their feedback will help HDOT and policymakers better understand what drivers would prefer in a RUC system. A second part of the demonstration project features volunteers testing new ways to report mileage, including submitting an odometer photo via smartphone app, or using in-vehicle technology, such as mileage-meters. A final evaluation and analysis will be published in 2021, summarizing driver’s experience and stakeholder’s feedback, together with a report to Legislature on possible ways to instigate RUC in Hawaii.